If you like the idea of a relaxing, laid-back countryside wedding with a rustic ambiance and picture-perfect scenery, then Vermont is the place to go. Beautiful scenery and a cozy barn wedding venue under the open sky are a few wonders that Vermont has to offer. There are a number of towns and places in Vermont where you can host your dream rustic barn wedding. As a Vermont wedding photographer, Vermont barn weddings are some of my favorite to shoot. Take a look below to find out why Vermont is truly the best place to hold your rustic barn wedding. Picking a wedding location and turning it into a barn-style venue is not easy. Vermont is already home to plenty of wedding venues that offer barns such as Edson Hill, Stowe Mountain Resort, and Shelburne Farms. The locations are rustic in their essence and have and old-style folksy ambiance. Vermont wedding venues are already fully prepared for the rustic barn wedding of your dreams. With beautiful fairy lights, a cozy setting, elegant interiors, and rustic charm, Vermont really is the best location to hold your wedding. Vermont is home to some of the best scenery that nature has to offer. Vermont has spectacular gorges, hills, and the famous Lake Champlain. You can get amazing Vermont wedding photos against the rivers and lake. Shelburne Farms, for example, is flooded with lush golden fields and beautiful greenery that will simply take your breath away. Edson Hill is located at the top of a grand hill and offers an amazing panoramic view of the entire town. No matter which Vermont wedding venue you choose for your rustic barn wedding, you are sure to be awe-struck by the surrounding scenery. No Vermont wedding is complete without stunning lodges, inns, and resorts. The best thing about Vermont is that no matter which resort you pick, you can expect the best service. Most resorts in Vermont offer huge guest houses so you can bring as many wedding guests as you want to your rustic barn Vermont wedding. If you have wedding guests coming from other states and countries, then Vermont really is the ideal place for your wedding. Another good thing about rustic barn weddings in Vermont are the amazing holiday packages. 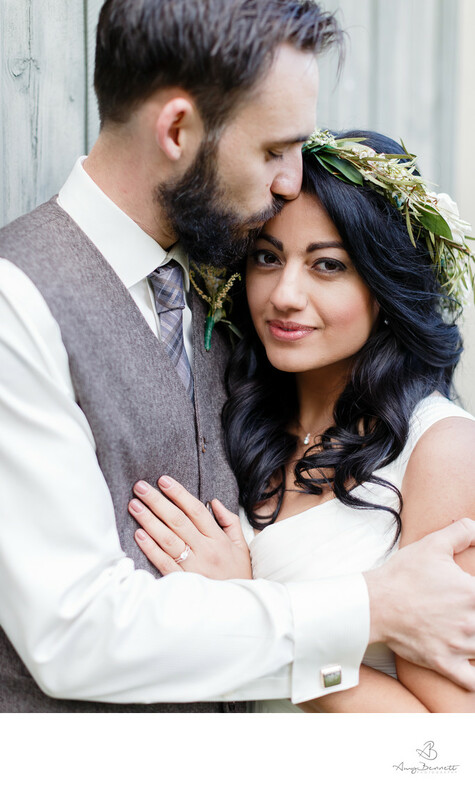 These packages will help with your budget for a rustic barn wedding and help with all the details. A number of resorts and lodges offer amazing packages to make sure your Vermont rustic barn wedding is the best it can be. Capturing all your special moments in beautiful portraits is one of the best parts of Vermont weddings. 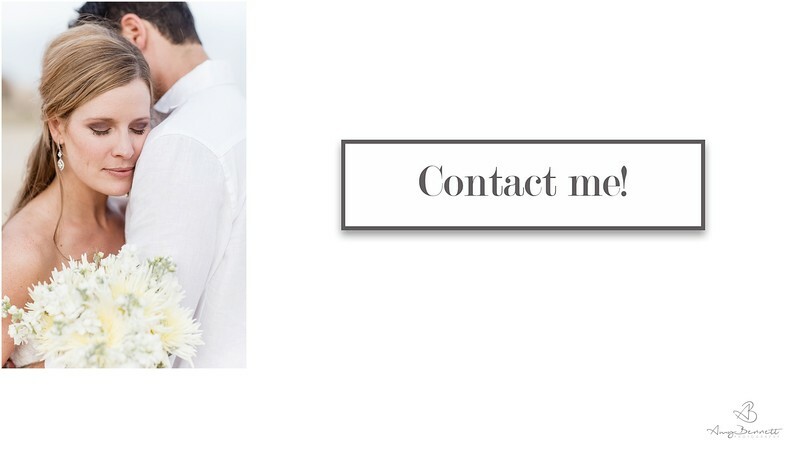 Whether it’s an emotional hug with your mother or a passionate kiss with your soulmate, the best Vermont wedding photographer will be able to capture the moment perfectly. Rustic barn Vermont weddings give you the perfect backdrop for your wedding photos. Make sure you hire the best Vermont wedding photographer to do your beautiful Vermont wedding justice.